From 1999 to 2007 I was a researcher at the Intelligence, Agents and Multimedia Group and the Learning Societies Lab at the University of Southampton. These are the research projects I was involved in during that time. In the JISC funded PeerPigeon project I developed a lightweight RESTful architecture for conducting peer review assessments using Ruby on Rails. Find out more about this work on the PeerPigeon website and blog. In the EU funded eCHASE project, I developed tools and techniques for integrating private and public sector multimedia collections, including Alinari, De Agostini, Getty Images and ORF. I was also involved in the development of a web application for searching and browsing the content. In the EU funded Sculpteur project, I was involved in the integration of several museums’ multimedia collections, including the Louvre, National Gallery, Victoria and Albert Museum and the Uffizi. 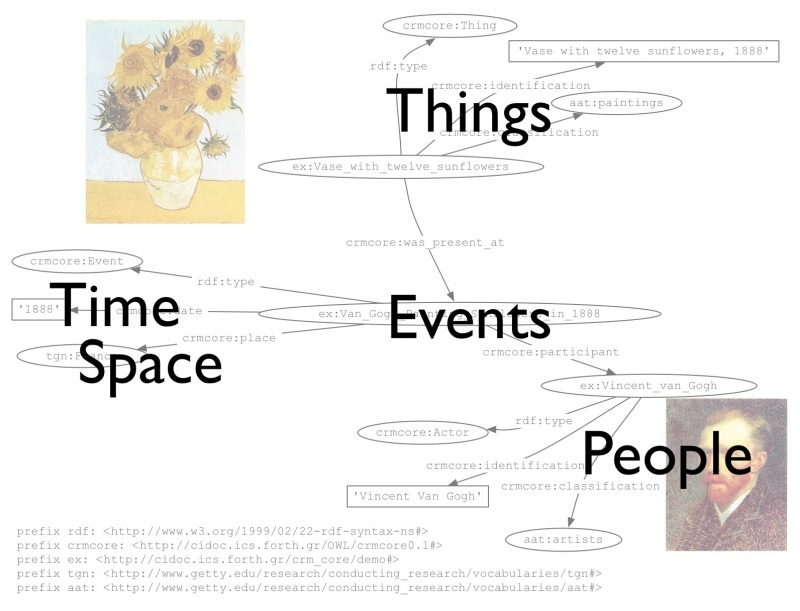 I also investigated and developed new ways of visualizing and browsing the resulting information space on the web. My research focused on incorporating open hypermedia techniques in augmented reality environments. This led to the development of tangible augmented reality interaction metaphors to allow users to physically manipulate the underlying hypermedia structures to their liking, resulting in a natural and intuitive way to navigate complex information spaces. Read more about my PhD work.